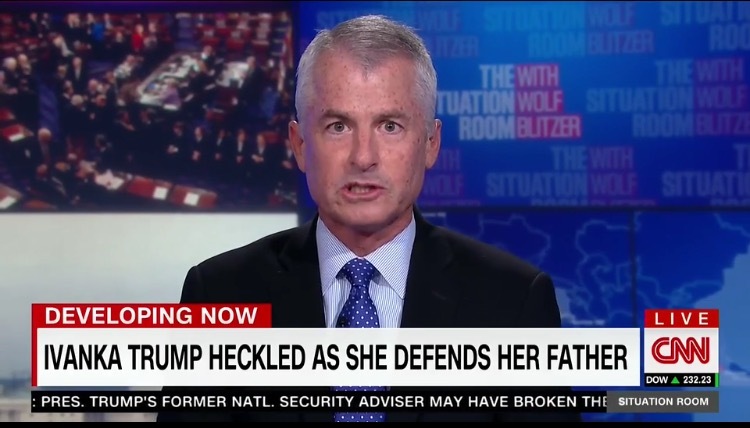 CNN panelist Phil Mudd reacted to Ivanka Trump defending her father today in Germany by saying she can’t defend Trump when he has ‘a bunch of dead white dudes in his cabinet’. A bunch of dead white dudes? Interesting how he had to bash white men in order to make his point. Imagine the outrage if a conservative said the same thing about any other race. It’s always okay to bash white people, especially white men these days. What do people expect Ivanka Trump to do? Of course she’s going to defend her father. As usual, CNN peddles fake news with their white hating panelists and pundits. Some of the reactions from conservatives…. @DailyCaller Does CNN search for these morons or are they just coming out of the woodwork over there? 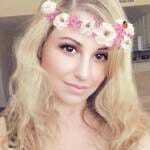 @DailyCaller This j.a. knows what a dead white dude is every time he looks in a mirror. @DailyCaller Note these leftist racist statements r often made by old white males. Haha Dems=leftist fascists #2018Election #GetLeftistDemsOut! @DailyCaller How does @CNN defend itself to advertisers when they have idiots like Phil Mudd on their shows? Anyone know how Phil doesn’t fall down more?